Google I/O 2017 kicks off today in Google’s backyard at the Shoreline Amphitheatre! Google has kept most of their plans under wraps, but it should be a big week for all things Google, even in the non-developer realm. Everything from Android to VR and Google Assistant to Android Auto will likely get touched on at some point and we are in town to bring it to you. For the next few days, we’ll continue to update this post with the biggest happenings. That’s me telling you to bookmark this one if you want to get regular updates on the news coming out of I/O as we share it. The keynote kicks off this morning at 10AM Pacific! Ready? 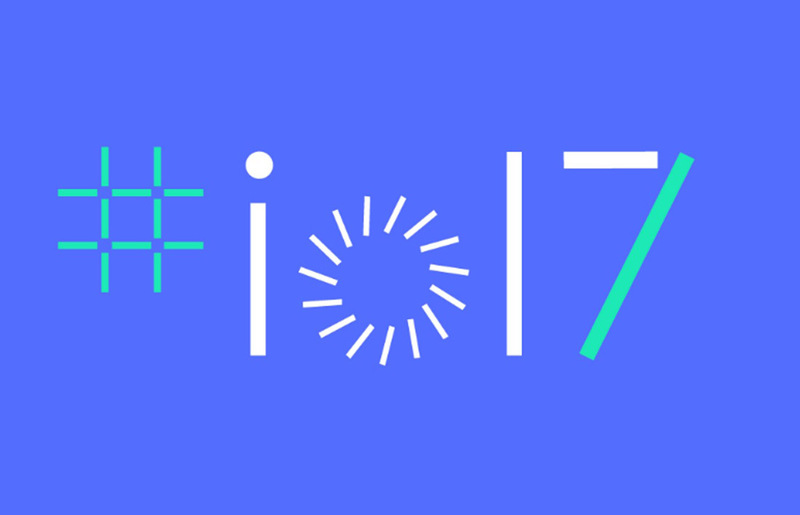 Live: Watch the Google I/O 2017 Keynote!